Holiday baking is a big deal in my family. 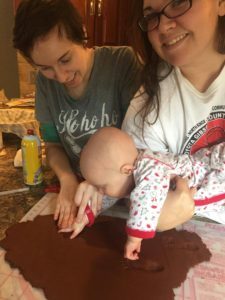 Each year my sisters and I get together at my mom’s house and spend a day baking cookies and other treats to share for the holiday season. Last year we even made ornaments for Milli’s 1st Christmas. This year, I want to share a little of that tradition with you, by sharing a few of my favorite recipes, both from our kitchen and around the web. A go-to Christmas recipe in our household, I’m always put in charge of this recipe, because it requires the same patience as making candy. It’s not Christmas at our house without some Divinity. From KevinAndAmanda.com, we discovered these a few years ago. They are extra indulgent and an overly amazing gift to bring to your next get together. A great recipe for any occasion, homemade sugar cookies are loads of fun for the little ones to help cut and decorate. We always use my great-aunt Mary’s recipe because it goes together quickly, and can often be rolled out without having to be refrigerated. This recipe from Sweetopia is also amazing. 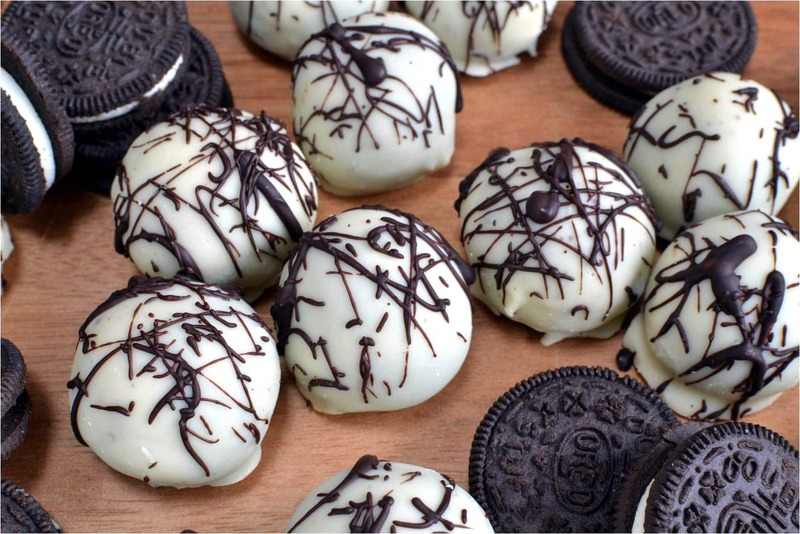 My brother-in-law’s favorite, these Oreo truffles are a quick, sweet candy treat. Grab this recipe from The Cozy Cook. 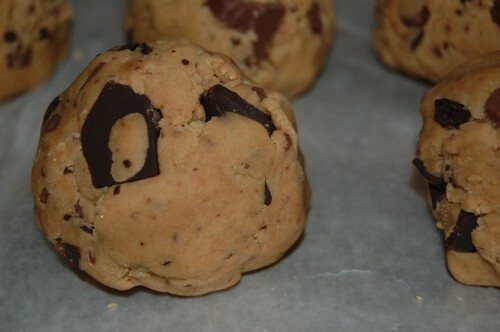 These cookies are wonderful and time of the year, and can easily be spiced up for the holidays by adding different types of chips or flavorings. My favorite recipe is the given to me by a local chef. Try them with chopped dried sweetened cranberries and white chips for a holiday delight. These simple cookies are great year-round, but at Christmas we give them some extra pizazz by dipping them in chocolate. 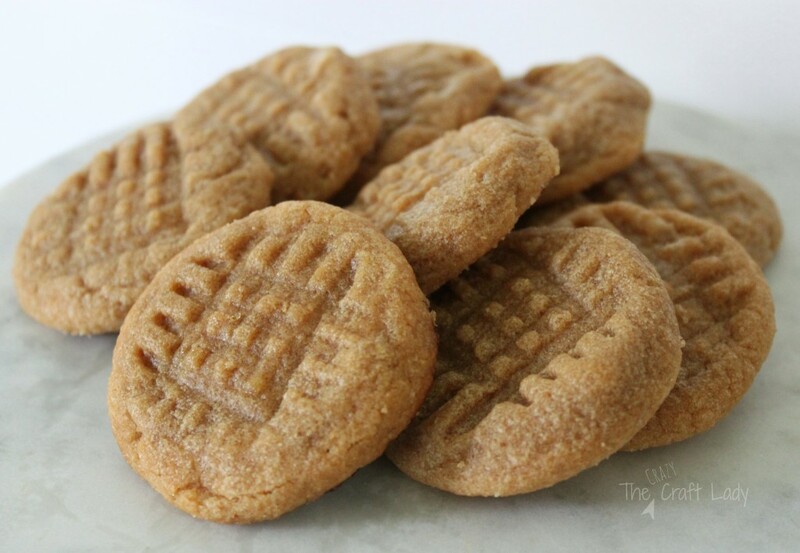 If you’re cooking with kids, I recommend you try these simple 3-ingredient peanut butter cookies from The Crazy Craft Lady. 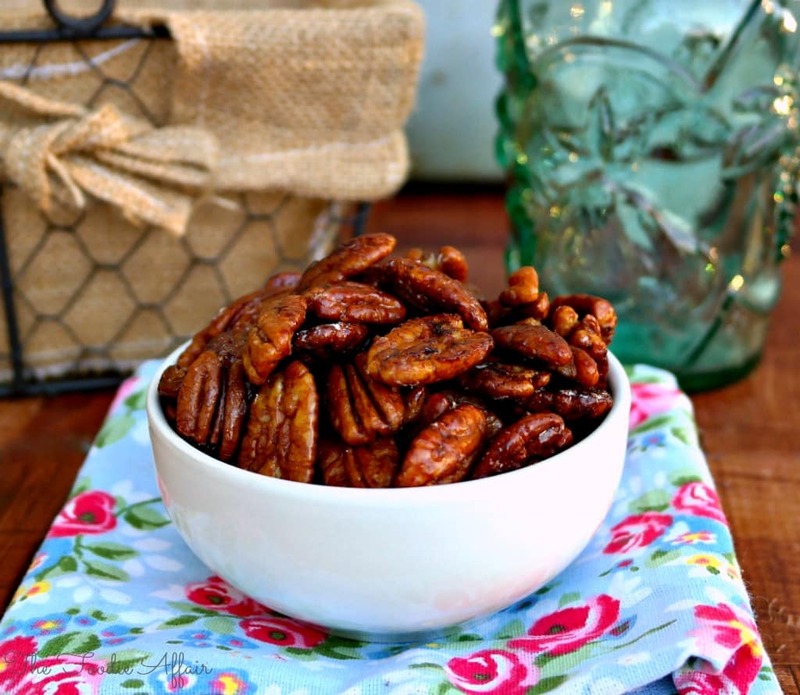 These glazed pecans are easy to make and a great option for a homemade gift. Put them in a jar with a ribbon along with some homemade jams and jellies for a great homemade gift. Try the maple glazed pecans from The Foodie Affair, or these cinnamon glazed pecans from Big Oven. 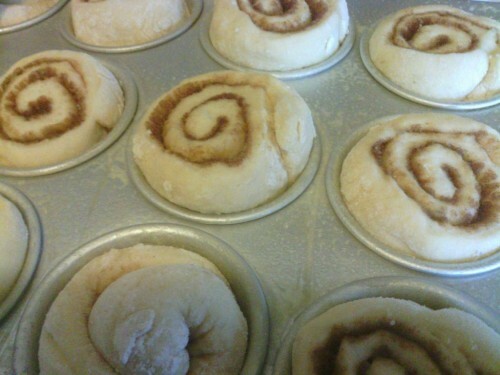 We don’t do these during our baking day, but my mom always makes up several batches of cinnamon rolls to give as gifts each year, using my grandmother’s 2-hour roll recipe. They are super cute laid out in a tree pattern with red and green candied cherry ornaments. 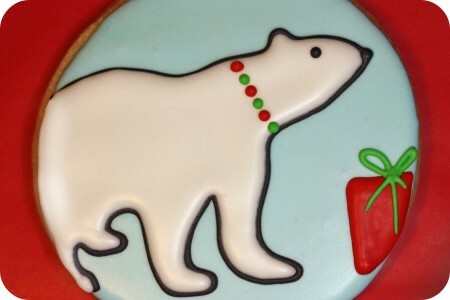 What recipes do you make every year for the holidays? Do you make the same recipes every year, or do you like to mix it up and try new recipes every year? No link to the 2-hr cinnamon roll recipe? Santa’s gonna put coal in your stockin’, girl, getting my hopes up like that. For the past few years I have made Rick Stein’s “Tharvu Roast” which is roast duck with a curry spice rub, for Christmas dinner, along with potatoes roasted in the fat of the duck. I don’t do much in the way of Christmas sweets as Spain’s specific traditional cakes and sweets are rich and delicious and my little efforts sing mighty small next to them. Question: in our local health food store I see litre boxes of raw eggwhites for people who want to pound in extra protein for weightlifting etc. Would they work for divinity? I’ll fix that right now! From my web research, those bottles of egg whites are just raw egg whites, and an egg white consists of about 2 Tbs, so you would need 4 Tbs total for the recipe. The biggest concern I would have about using this product is the lifespan of the product. The products I found online are only good for 48 hours after opening, and that’s a lot of egg whites to use in 2 days. Also… link to the rolls added.